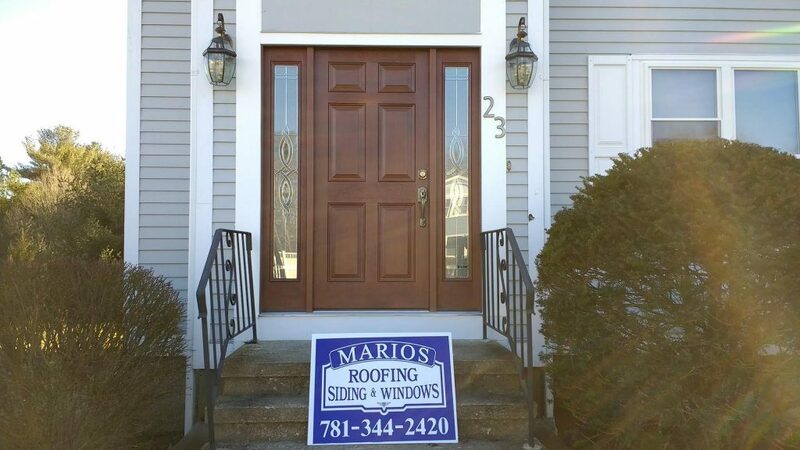 Mario’s Roofing was in Massachusetts last week installation a brand new therma tru front door. 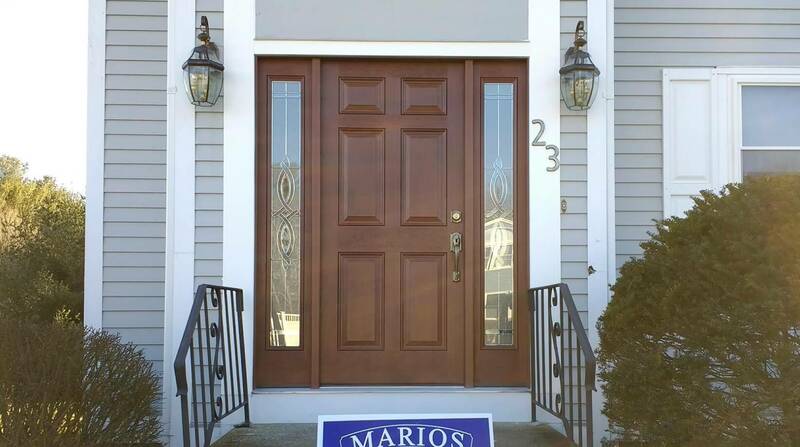 People often forget the power and elegance that a front door can bring to a home. 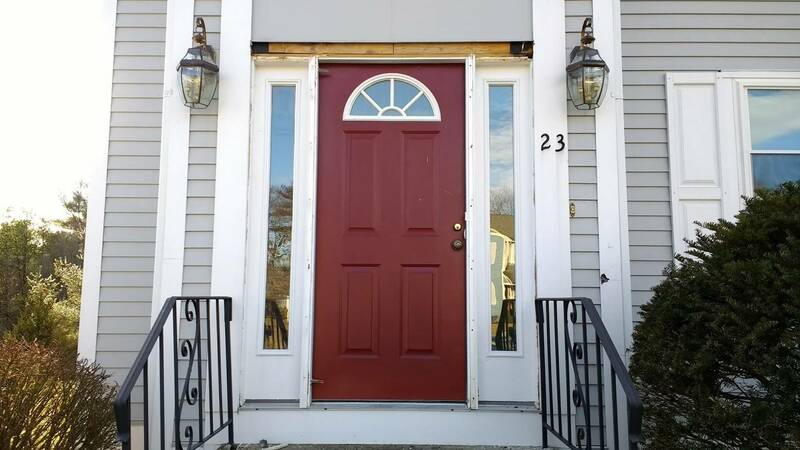 See the difference a front door can do to your home from the images below!. New therma tru front door as you can see below are beautiful but also extremely secure and seal tight. People that have broken down, old, unappealing, drafty front doors should certainly look into another options. Therma Tru has so many different colors and styles. 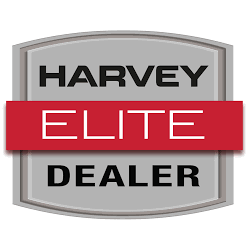 Contact us for your free estimate on a Therma-Tru door over the phone at 781-344-2420 or through our online contact form.